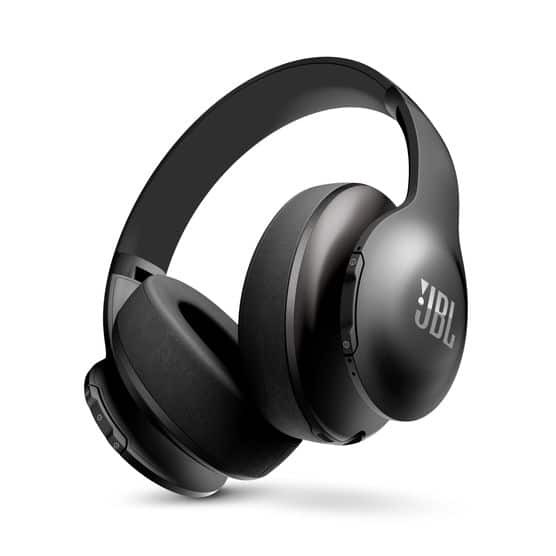 JBL by Harman has always been a sound authority, but how do they fare with new age sound tech? The EVEREST™ELITE 700 is the flagship wireless earphones model of JBL, and I fortunately had the great pleasure of putting it to the test. They say that this brings sound to a new standard, and so it is time to hit play and see how good they really are. In this day and age, everyone needs headphones. Whether it is to entertain you on a jog or a flight, or to use as a way to privately converse with people on the phone while multi-tasking, headphones make it both easy and possible to accomplish all of this with ease. It allow you to comfortably go about your tasks while sound plays in your ear – that is, if you have the right pair. You see, some earphones are uncomfortable both in the way that it is built and in the way that it sounds. Something like this can literally and figuratively give you a headache. Investing in a good pair of earphones can help. Rechargeable lithium-ion polymer battery – Offers hours of music playback on a full charge. The auto-off feature automatically shuts off the headphones when not in use to conserves battery life. Ergonomic over-the-ear design – Contours to your ears for optimal comfort during extended listening sessions. 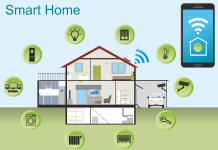 Bluetooth 4.1 technology – Enables simple wireless streaming from a variety of Bluetooth-enabled devices. Download the My JBL Headphones app for simple control. NXTGen Active Noise Canceling technology – Minimizes ambient noise with the push of a button for immersive sound. TruNote Auto Sound Calibration – Automatically calibrates output for optimal audio performance. 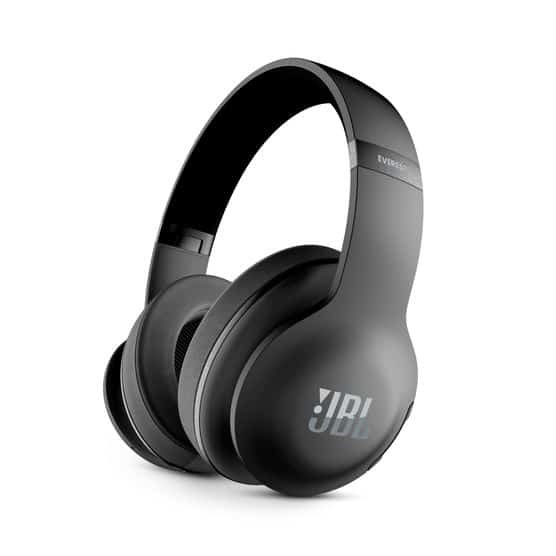 JBL Pro Audio Sound – Utilizes 40mm drivers to deliver rich, powerful audio for your favorite music. Built-in microphone – Provides echo-cancellation technology for clear, natural sound during hands-free calls. With its Bluetooth 4.0 wireless connectivity, you are able to move around without worrying about pesky wires, but that’s not the best thing about this pair of bad boys. With the new NXTGen Active Noise Cancelling Technology, you are able to be completely immersed in the sound you’re playing without compromising your awareness of the environment you are in because you are able to control the sound that comes into your earphones. I’ve tried walking around a some really loud parts of the neighborhood, including a construction nearby, and the JBL Everest 700 have successfully blocked out the noise when I wanted to, and let outside noise come in as well with a tap on my smartphone. Using the JBL app, the awareness feature and ANC can be dialled down or up to one of three levels. Also, awareness can be set for each ear. Brilliant. Being aware of the things going on around you doesn’t have to get in the way of that awesome beat in your ear. JBL has always been a trustworthy brand in delivering a dynamic acoustic experience, and it did not fail in this one with its TruNote™ Auto Sound Calibration. It was also extremely comfortble with its sculpted ear cushions providing unprecedented fit on your ears. Did I mention it lasts for up to 15 hours? Pretty sweet, if you ask me. The downside. There’s not much. At $299, you might think this is a bit pricey, but like I said, it is an investment.